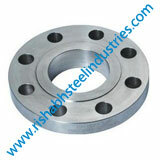 Duplex Steel Werkstoff No 1.4462 Socket Weld Flanges, 2205 Duplex Steel Pipe Flanges Suppliers In India. 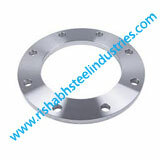 Duplex Steel S31803 Nippo Flanges Stockholder, UNS S31803 Duplex Steel Forged Flanges Manufacturer, ASME SA182 Duplex S31803 Lap Joint Flange, ANSI B16.5 Duplex S31803 Ring Type Joint Flanges, Duplex Steel S31803 Spacer. 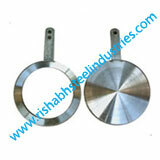 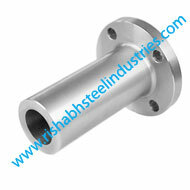 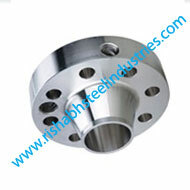 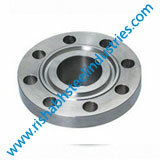 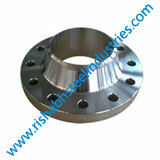 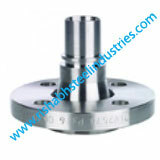 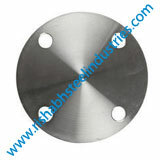 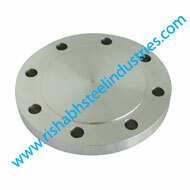 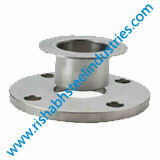 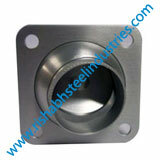 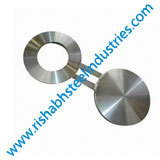 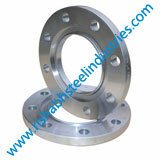 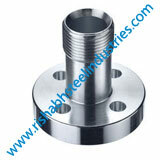 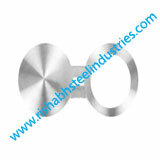 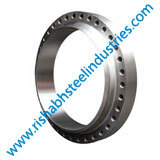 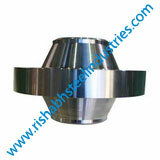 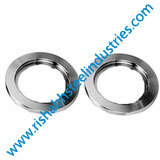 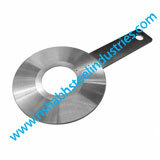 Rishabh Steel Industries is an approved manufacturer of Flanges & we are ISO 9001:2008 certified company. 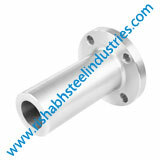 Our Duplex Steel UNS S31803 Flanges are used in Marine engineering, Chemical processing, Hydro-carbon processing, Heat exchangers, Valves manufacturing, Pumps manufacturing, Petrochemical plants, Nuclear power projects, Oil & Gas equipment manufacturing and shipped to UAE, OMAN, SAUDI ARABIA,QATAR, KUWAIT, TURKEY & SINGAPORE. 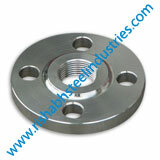 We procure raw materials to manufacture Flanges from ISO and PED approved mills - Raw Material Origin Indian Mills & European Mills. 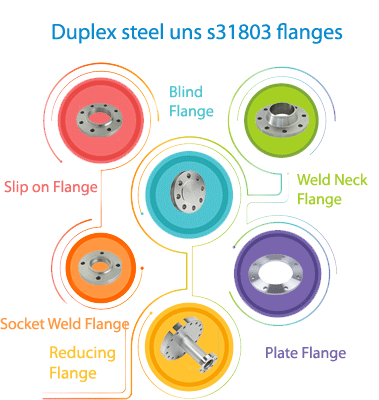 If you are looking for Duplex Steel UNS S31803 Flanges shipped to you country check our free sample of Flanges along free quote. 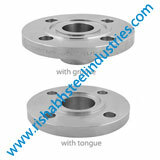 We can guarantee best price of Flanges & fastest delivery in your country, you can test our free sample of Flanges at your end before placing the order. 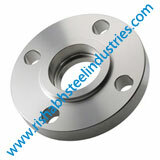 We have gained several Orders of Flanges from countries like United Arab Emirates, Oman, Riyadh(Saudi Arabia), Qatar, Kuwait, Turkey, Singapore, Indonesia, Thailand, Vietnam, Bangladesh & other countries in the GCC region. 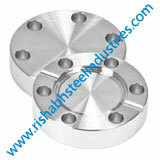 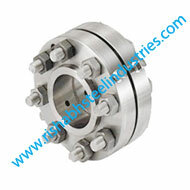 OUR ALL FLANGES COMES WITH MINIMUM 5 YEARS WARRANTY. 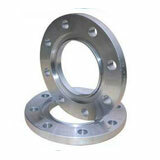 We supply Flanges after wrapping in bubble wrap & after that packed in wooden boxes. 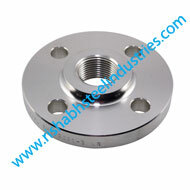 Flanges are offered with a NACE 3.1 Certification, Mill Test Certification and after world class Third party inspection. 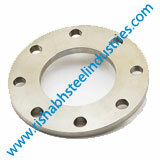 We have ready stock of Flanges in all sizes, in Seamless and Welded to cater to immediate delivery for break down & in ongoing projects. 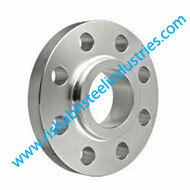 We welcome our clients, who want to visit our factory & stockyard in Mumbai, Hyderabad, Bangalore/ Bengaluru & request them to check quality of our Flanges before buying from INDIA. 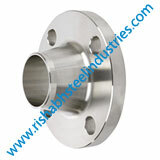 ASTM A182 UNS S31803 Duplex Steel RTJ Flange, Duplex Steel 2205 EN 1092-1 Flat Flange, BS 10 ASTM A182 Duplex 2205 Plate Flange, A182 UNS S31803 Duplex Steel Lapped Joint Flanges.